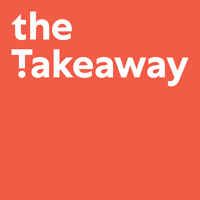 Labor Leader Reflects on the Legacy of Cesar Chavez | NCAA Union Ruling May Drive Money for Women's Teams | The Takeaway TV Smackdown - Round 6! Could the NCAA Union Ruling Help Drive Money for Women's Teams? 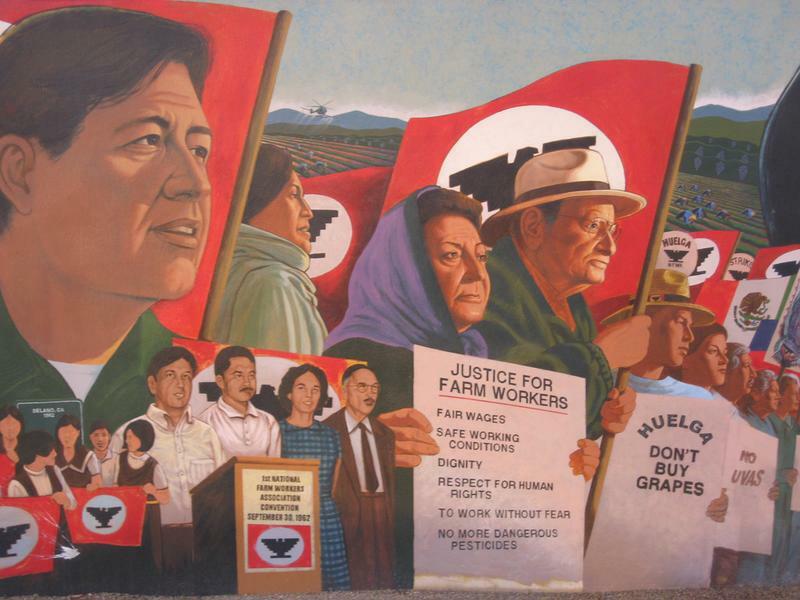 A Cesar Chavez memorial mural in San Fernando, CA.